In April 2016, following approval by the Shanghai Justice Bureau, the firm entered a formal association, through the Shanghai office, with local law firm Wintell & Co, operating in the Shanghai Free Trade Zone and in Tianjin. Click here to find out more about Wintell and Co.
To celebrate the formal launch of HFW's association with Wintell & Co in China, the firms held a joint cocktail reception on Thursday 26 May in Shanghai. 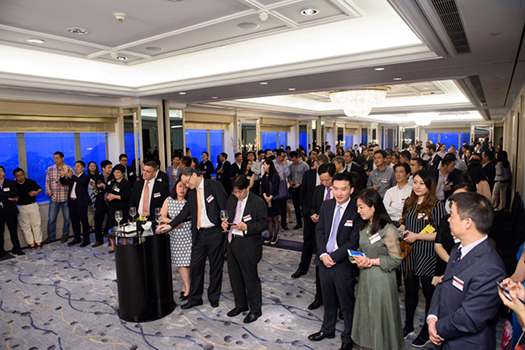 The event was attended by more than 100 guests of both firms. 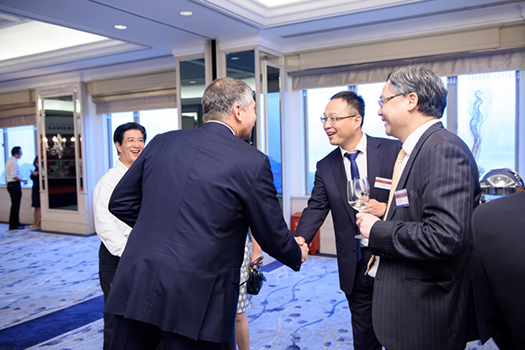 HFW's Senior Partner, Richard Crump, and Paul Zhou, the founding partner of Wintell & Co, welcomed the guests. In addition, Henry Chiang of Greathorse Shipping and a representative of the Shanghai Justice Bureau wished the association every success in the future.